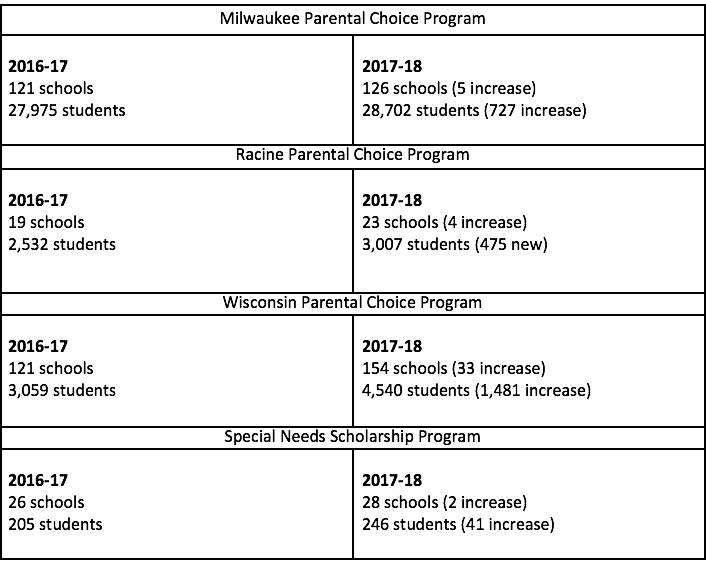 Final number were released by the Department of Public Instruction regarding the fall enrollment for all four Parental Choice Programs in Wisconsin. 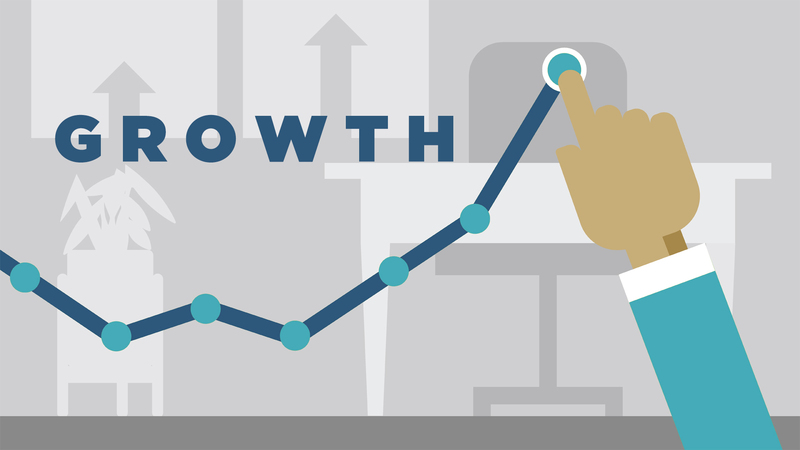 Each program increased enrollment and the number of participating schools. The table below lists the specific numbers over the last two years.